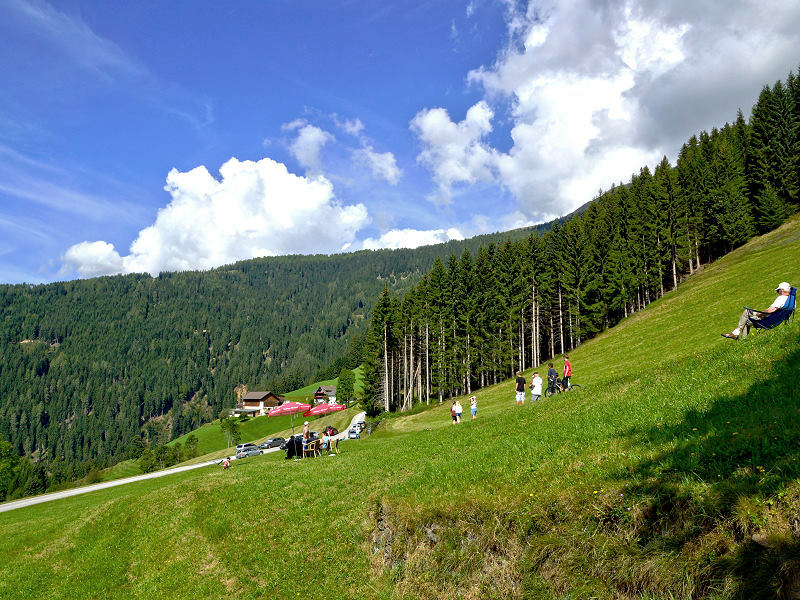 The hillside on the Rottenstein is interesting in particular because it is accessible via an asphalt road that runs right to the launch site, so you can start flying immediately. 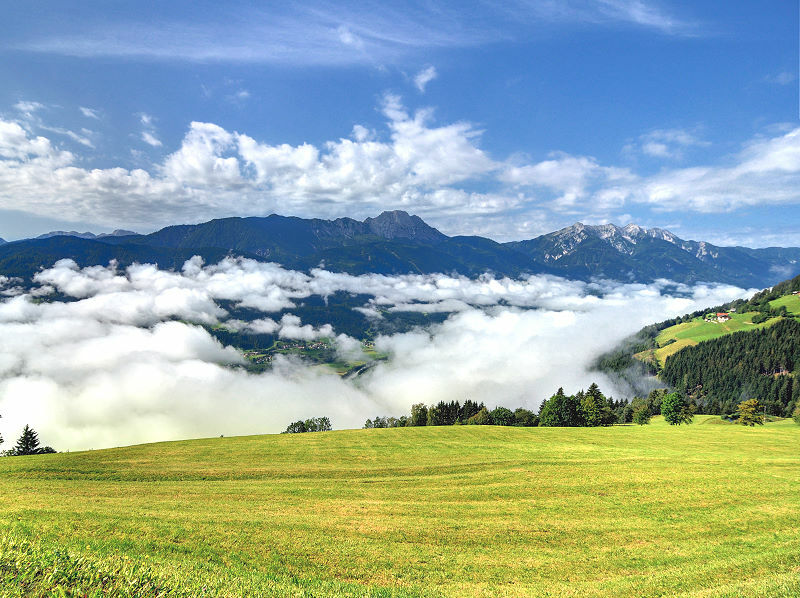 No further climb is needed and there are no waiting times. 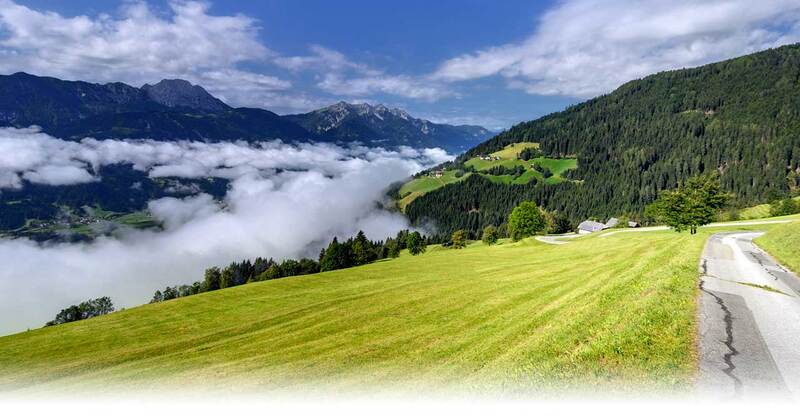 You can either take off from the road, or walk a few steps up the slope or down to the country meadow. Detailed directions are available from the Hotel. 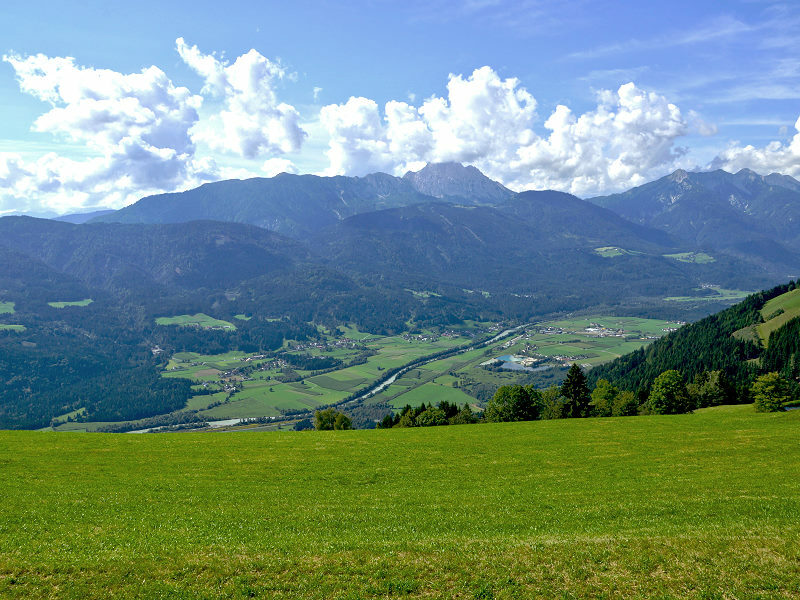 For flying in the Drau Valley a valid public liability insurance policy is required. 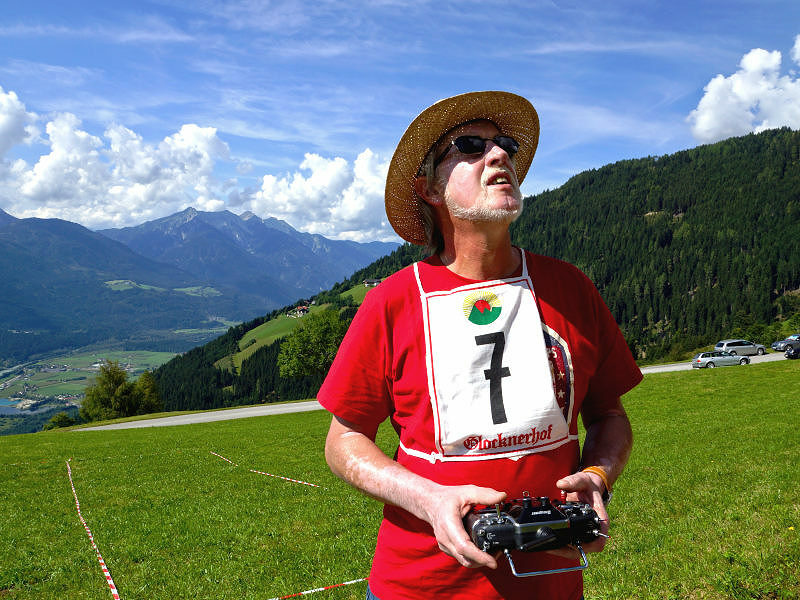 Please complete this form and bring it with you: Registration form for model aircraft pilots. What’s happening on the Rottenstein? There isn’t usually much happening on the Rottenstein. 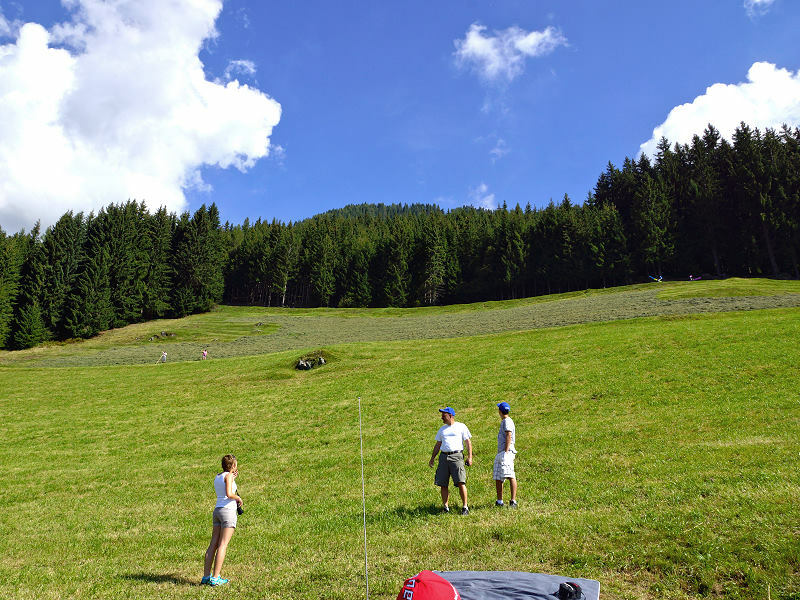 Just once a year – during the Model Aircraft Week – a hill soaring competition is held on the Rottenstein. And anyone can take part. 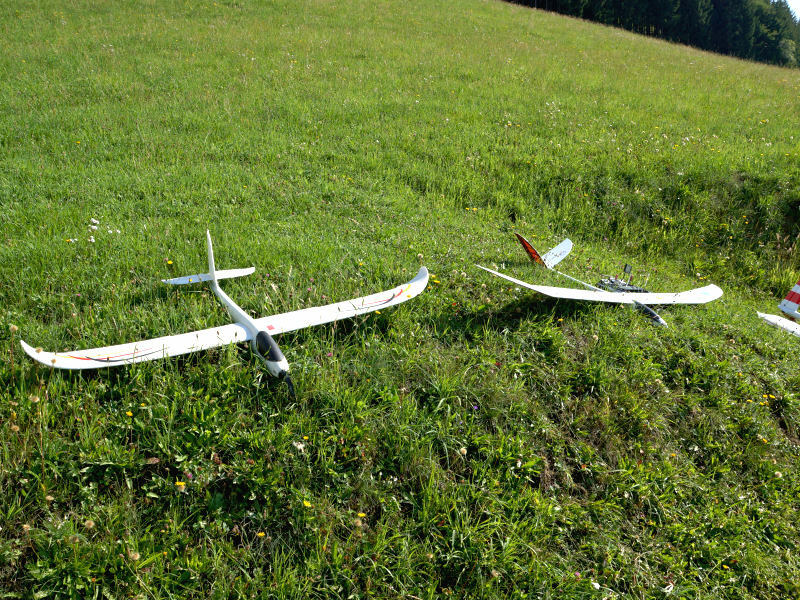 For everyone who would like to learn hill soaring or improve their skills we recommend our Hill Soaring Workshops at the Model Aircraft School. 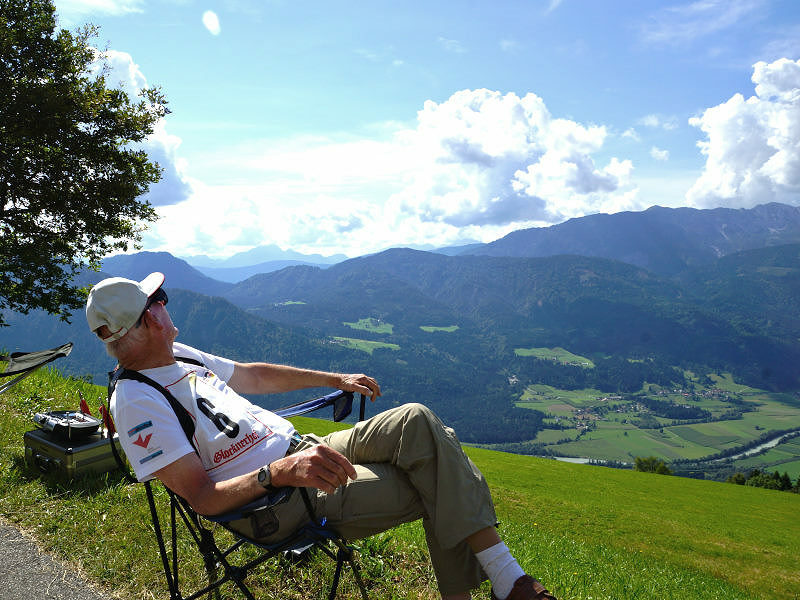 You can book your next hill soaring holiday here or send us an enquiry.